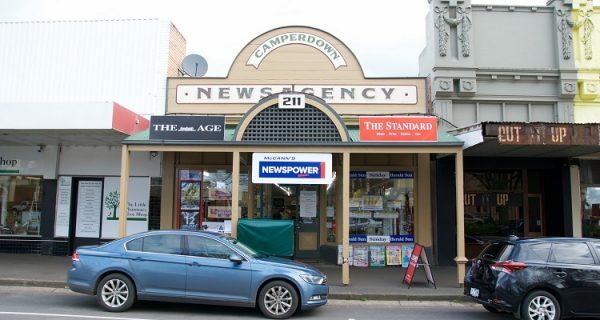 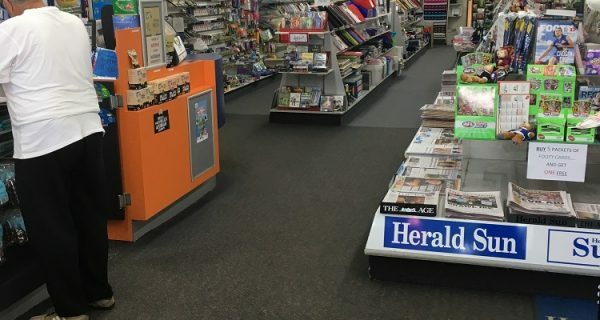 Camperdown Authorised Newsagency is a traditional style newsagency that sells newspapers, magazines, general stationery, greeting cards, Tatts Lotto, postal products, ‘Collecta” toys and art supplies. 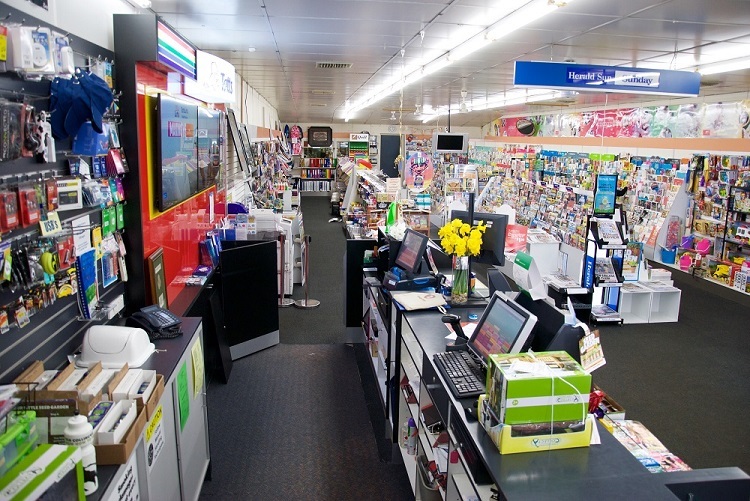 In addition they sell locally produced fresh milk, butter and other lines of merchandise that are appealing to customers. 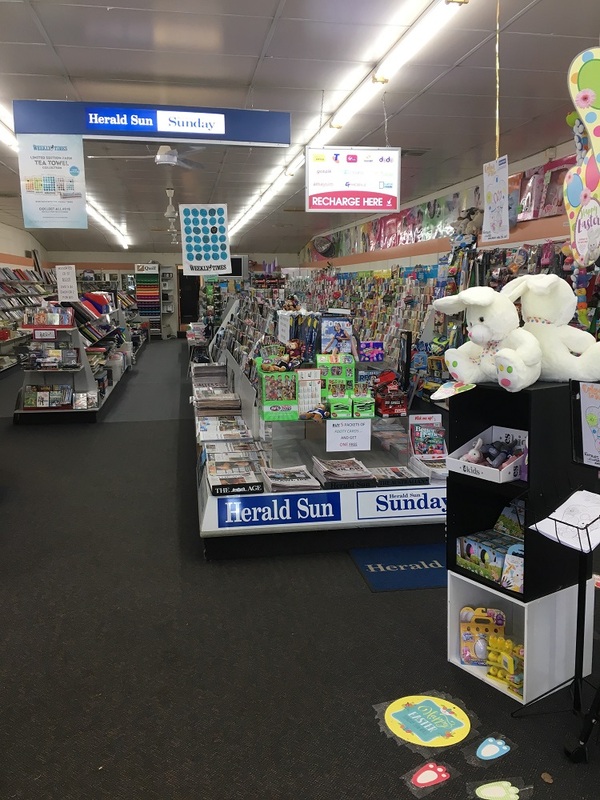 The owners have made it their mission to be a local one-stop-shop. 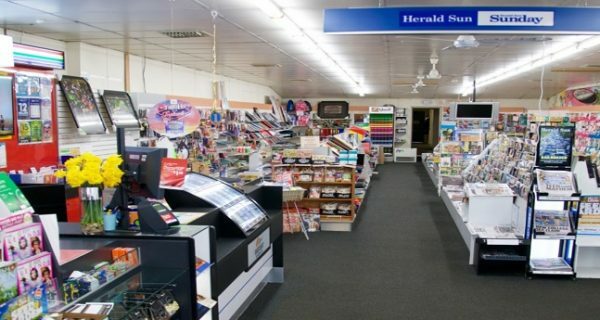 The store is conveniently located on the Princess Highway, 2 hours from Melbourne, 30 minutes from the Great Ocean Road. 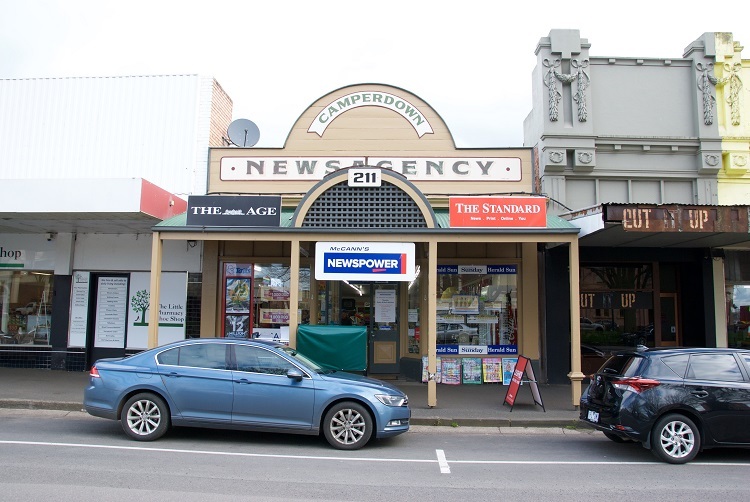 It is situated on the main shopping strip of Camperdown ensuring plenty of foot traffic with street parking available for customers and is close to other essential town services. 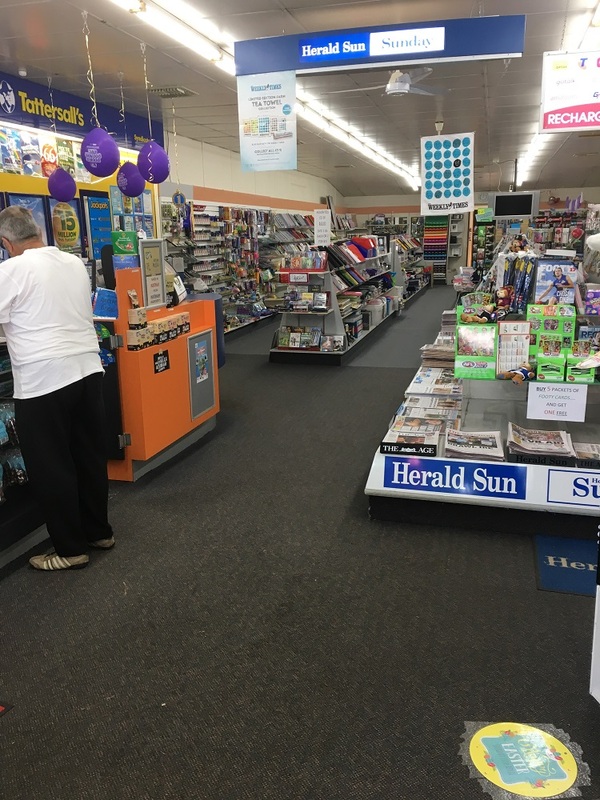 The area is showing good constant growth. 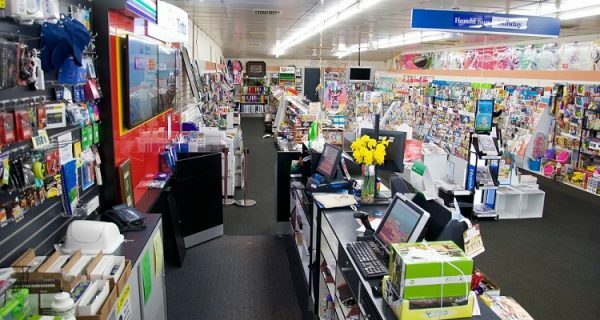 Newly refurbished Tatts Lotto area with new carpets and LED lights. 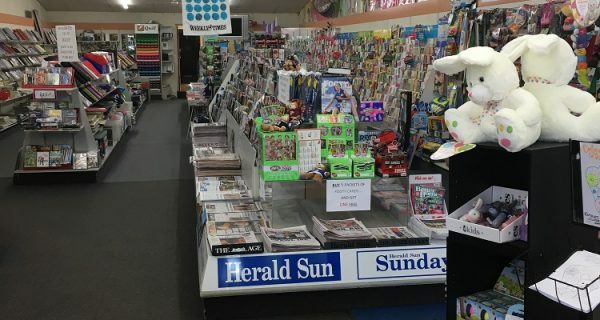 The vendor’s are of the opinion that this profitable business can be easily run by a husband and wife team to maximise profits.